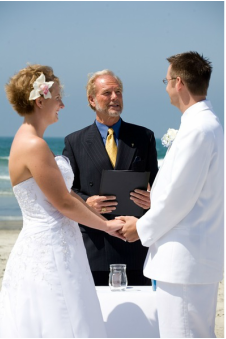 Whether you dream of your ceremony on the white sands of Coronado or at a bay-front tropical paradise, this directory will help you to easily find the wedding package that you’re looking for. 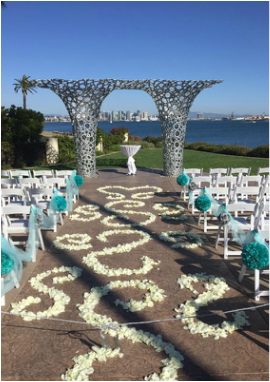 We work with some of the most beautiful and affordable wedding venues in Southern California to ensure a breathtaking wedding no matter which package you choose, and your coordinator will work with you every step of the way to provide you with the wedding of your dreams! 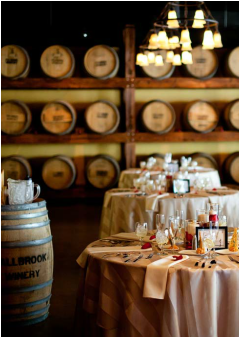 Take a look at our new Venue Search option at the bottom of the page. 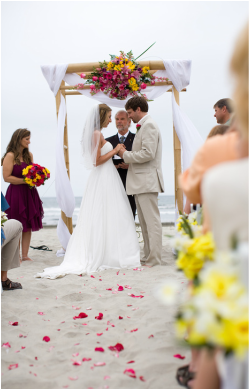 These locations are available for small, ceremony-only weddings and elopements. 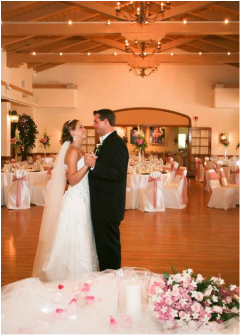 They can also be included in our other wedding packages. 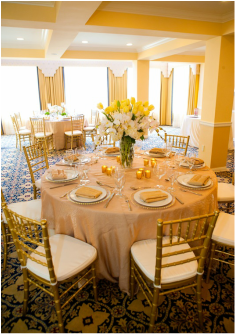 Rehearsals & all Location Permits are always included in our packages! 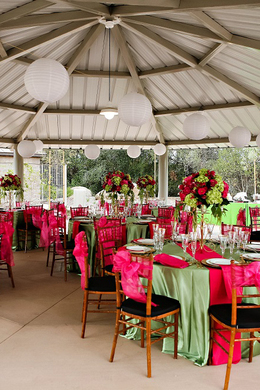 These packages include both ceremony and reception venues, and may accommodate up to 200 guests. ​My Location Package – For the couple who has found thier location but needs everything else! Ultimate Designer Package – For the couple who wants to work specifically with a designer to fully personalize their wedding!